Thankfully, it is not difficult to find the right product for your Honda lawn mower. While there are some stores that offer Honda HRZ216TDA lawn mower parts, they can also be purchased online from Honda Lawn Parts. This site can cover every single one of your needs, as well as give you spare parts and tools for other units as well. Some of the many parts that are offered by this site include wheels, pulleys, belts, filters, caps, cables, blades, and ignition parts. 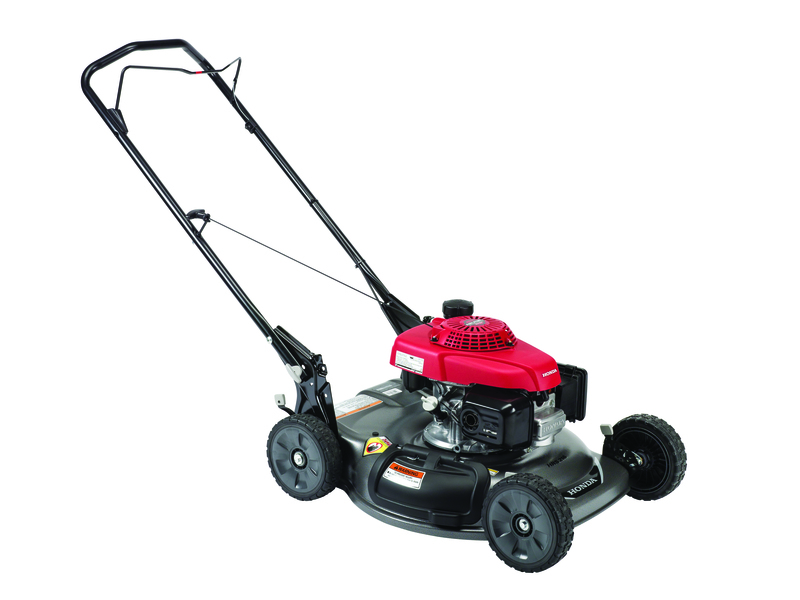 In truth, Honda Lawn Parts has parts for every make and model of Honda lawn mower. You’ll be able to find the exact part for every model, and can even look at engine diagrams online to make sure you are getting the part you need. A Honda parts lookup guide can also help you figure out what part you need and get it to you quickly. You might spend days or weeks scouring the city looking for parts when you can get it all done in one quick and easy step.